I took my daughter out for a hike a couple times, and kept wishing that we could all be doing it. I took her fishing this past weekend, and wished we could all go fishing. In all of my grief, I forgot how far we have come with these guys. How many successes we HAVE HAD! I realized in that moment that I’m doing what I need to do, what we need to do. 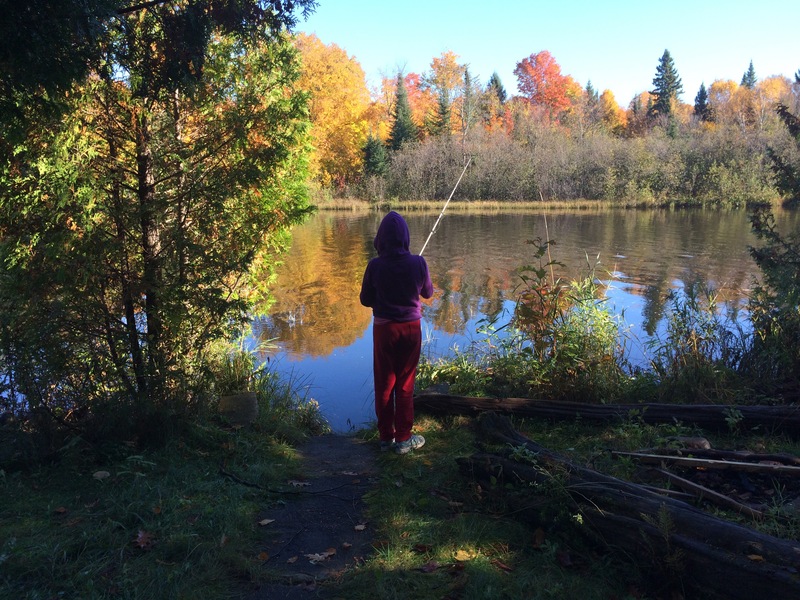 We are teaching our daughter about loving nature, and the boys as well, at their level…. and we just need to continue to dream and work towards our goals. Hope this helps to encourage u.
I get it. I’m the kid c special needs/severe brain injury/spastic like CP/ anaphylaxis to 25 food/meds. Who took many extra years to get thru school. Still require sign to help communicate at times esp when really tired. Who lived all my life with my parents till they passed & then had to/still learning how to advocate for myself even 10yrs later. But God is good – He gives the best hugs!